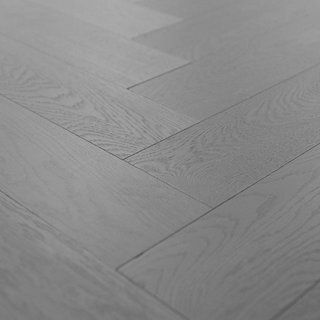 Oak Hardwood Flooring is an attractive and very popular timber, exudes a sense of beauty, strength and timeless style. 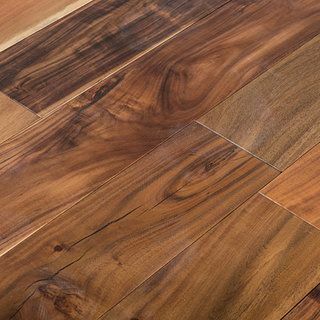 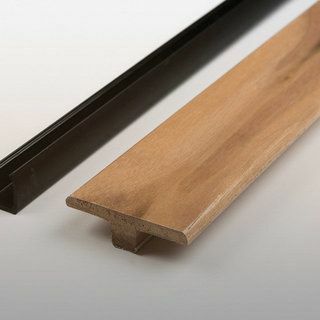 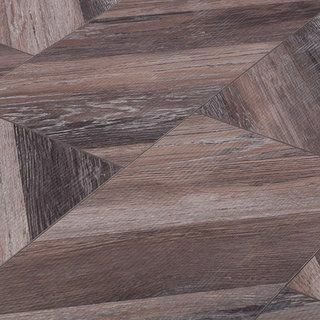 We stock a wide variety of styles, shades, finishes and plank widths as well as a choice between solid hardwood and engineered flooring. 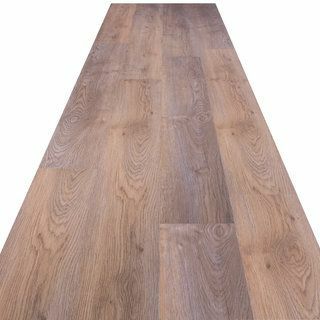 The Engineered method of construction helps in creating wooden flooring which boasts higher strength and durability compared to a wooden floor of solid material, whilst retaining the look and feel of the solid variety. 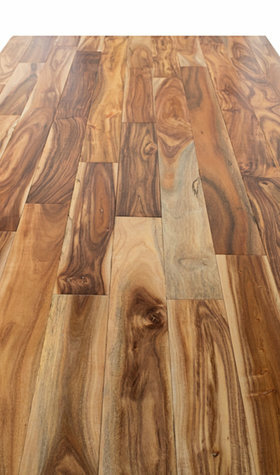 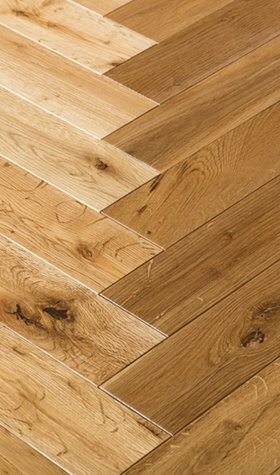 One of the classics in our range, the Oak Hardwood Flooring is a popular choice.